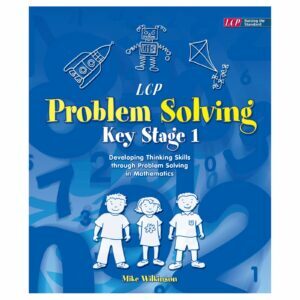 Many teachers tell us that they find Phase 5 of Letters and Sounds the most challenging and problematical one. 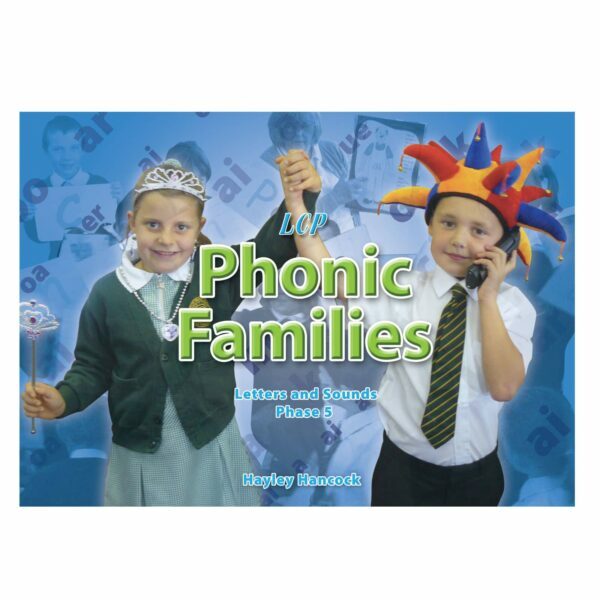 Phonic Families, written by teacher Hayley Hancock, is a fun and reliable way of teaching Phase 5 and a great way of helping pupils to remember how different digraphs ‘work’ in words. 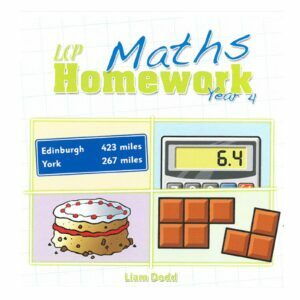 The book features a detailed introduction outlining how to use the materials in your classroom, including photos of the ‘families’ in action, a sample weekly plan for one of the Phonic Families which can be adapted for the other families, plus notes on the resources you will need for each member of the ‘families’. 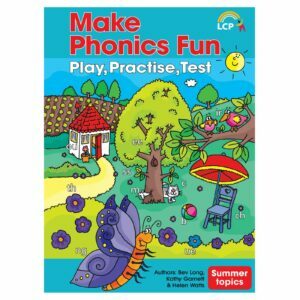 The book also contains alphabet flashcards and digraph flashcards (e.g. oi, ai, ei, etc.) which can be printed off. Pupils are encouraged to dress up as family members (example photos of children dressed up as these family members are provided in the teacher’s book) and, using the alphabet or digraph flashcards, stand together to make up words using the family sound. The Phonic Families book is accompanied by a CD containing Microsoft® PowerPoint slides for each member of each family. These slides are ideal for use with a whiteboard. Alternatively, if the classroom doesn’t have a whiteboard (or if, for example, a teaching assistant were to use the package with a small group of children) the PowerPoint slides can be printed off to make flashcards. Instructions for how to do this are included in the teacher’s notes. In the ‘ai’ family, we have Daddy ’ai’ who likes to go in the middle words, such as in: Daddy ‘ai’ says, “It’s a pain to paint in the rain”. Mummy ‘ay’ (who is called May) who likes to go on the end of words, such as in: “All day, May likes to chase the children away to play”. The children are taught that male characters generally go in the middle of words while the female characters on the ends of words, though there are exceptions. Pupils are then encouraged to go on to make up their own silly rhyming sentences which helps to reinforce how the particular digraph is used in the spellings of words. 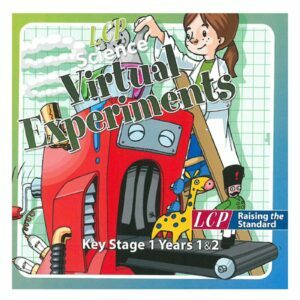 Ideal for Foundation and KS1.